The post Ripped & Torn: Punk In the Raw appeared first on The Audiophile Man. Spanning 326 pages, this book…isn’t. At least, not in the classic sense. It’s more of a bound compilation from the original punk fanzine of the same name. That is, every page of the 17 issue run from October 1976 to March 1979. Because of that, the tome serves three distinct purposes. 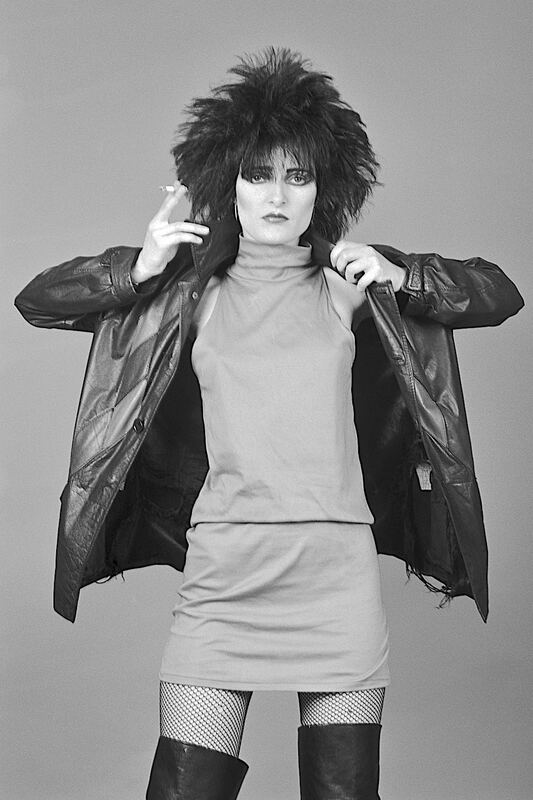 Firstly, and possibly most importantly, it provides a general social history overview of the times, the places and the environment across the published period but also an overview of punk fashion, language and politics. It also helps to convey an emotional sense of the big one, attitude. This series of DIY fanzines may have looked amateurish, like much of its competition (it was, by default), scrappy (yes) and naive (indeed) but it also tried to make the reader aware of what was going on around them. Very important that. It tried to wake up its readers to the exploitative nature of business and politicians, “The Enemies of Liberation shackle your imagination in gloomy colours of doubt, taste, uncertainty, stifle your individuality with restricted choice…and lock up your freedom in their rule books and non-information centres,” railed the text from Issue 16. 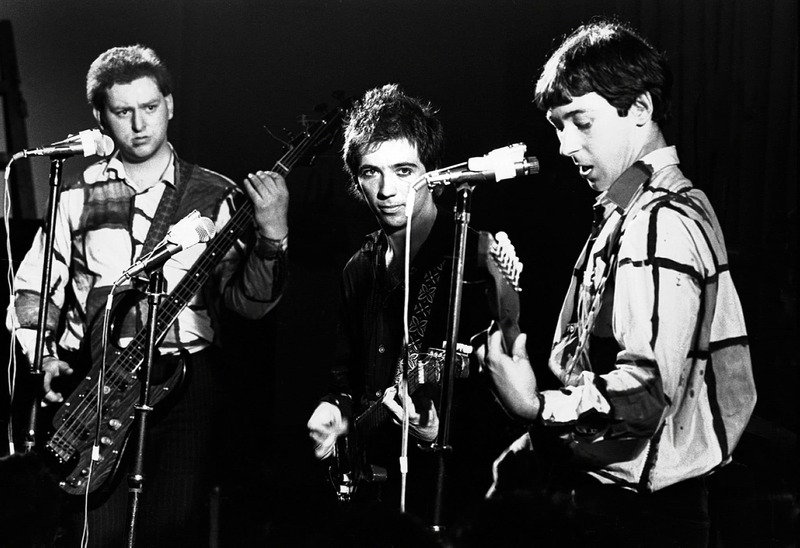 This reflection of social frustration was as much to do with the origins of punk as its reaction to established and, in punk’s view, bloated studio bands. Secondly, this collection does what other primary documents do wonderfully – it removes any sense of hindsight while providing opinion, not from professional journalists immersed in the music scene and surrounded by contemporaries who suppled bias and influence but from music fans on the street. So the debut album from The Buzzcocks was given a lukewarm review as was Plastic Letters, Blondie’s second album. While the classic Blondie album, Parallel Lines was given short shrift. 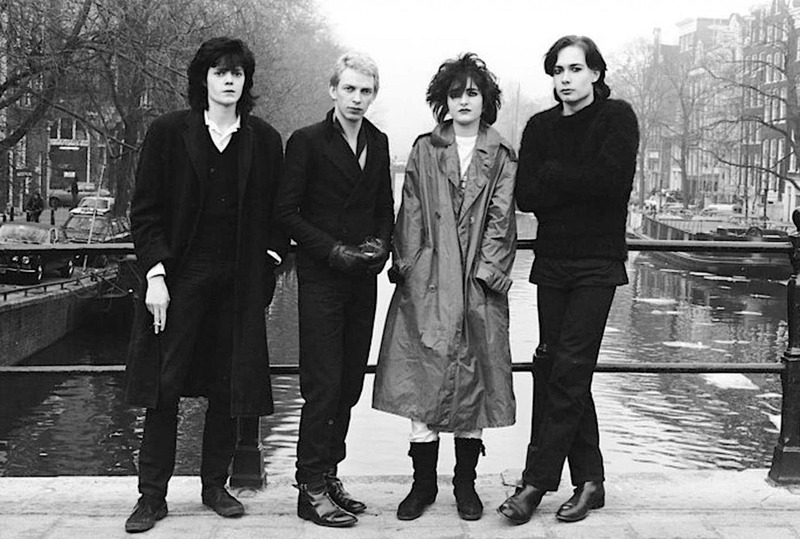 Despite offering music that was, in parts, “quite good”, the magazine pointed an accusing sell-out finger at the band, comparing Debbie Harry to a “clean and refined Linda Ronstadt surrogate”. 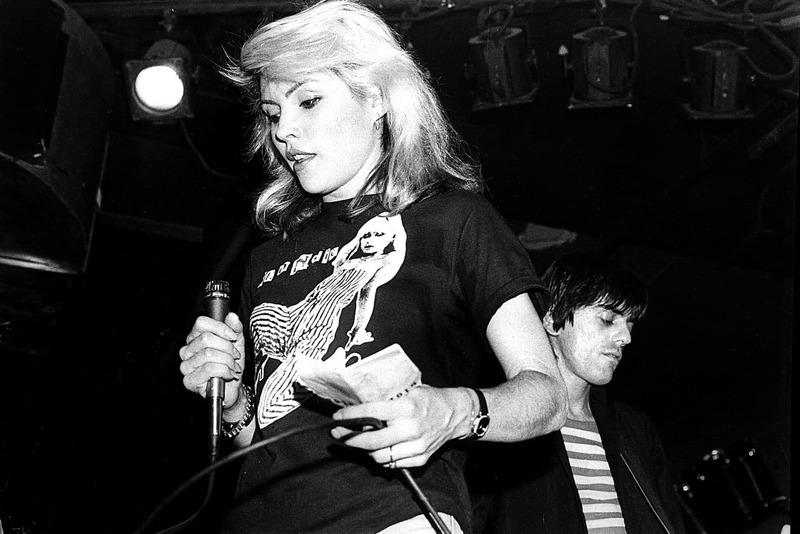 Speaking as a Blondie fan myself, I winced at the harshness of these lines but I can’t complain as Ripped & Torn dismissed the band as, “…not being punk related anymore…” The wonderful Heart of Glass would have been Exhibit A, I suppose. Which was fair enough. It was good to see hard critique, unadorned and unfettered by retrospective warming nostalgia. Inarticulate as those fans often were, you could accuse them of lacking grammatical skills and also of being ignorant to the finer elements of composition but there was a directness, energy and inherent flair in what they said and how they said it. Thirdly, it showed what was possible if you put your mind to it. That you didn’t have to have professional printing/publishing equipment to make a point and that the very nature of the minimalist production was art in itself. Drayton (then aged 18) started the magazine in Cumbernauld a town just outside Glasgow. He took a week to write Issue 1 and another week to sneakily photocopy the pages at work. Later issues were created in a squat in London. The book features an introduction and a measure of context from Drayton and is also largely untouched and unaltered from that point onwards. It isn’t even bothered by page numbers. Very punk. 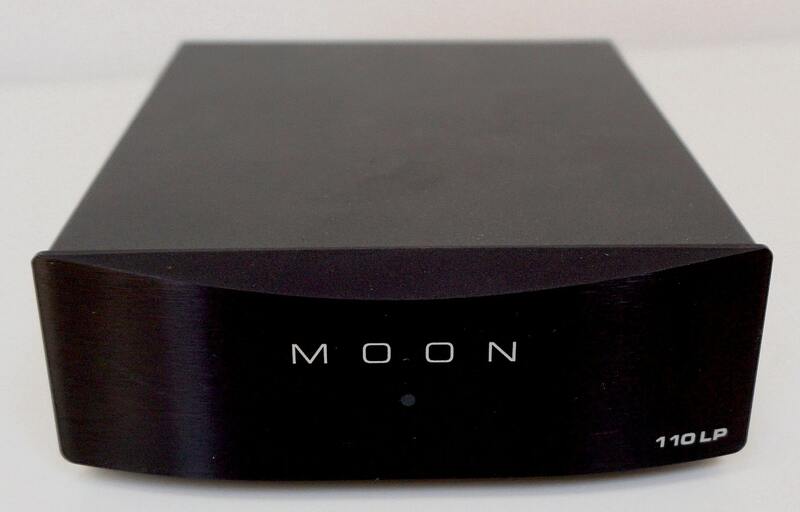 The post 110LP v2 Phono Amplifier From Moon appeared first on The Audiophile Man. Allow me to throw you a few stats to give you an idea of what you’re dealing with here. This is a little box spanning 127 x 42 x 165mm and weighing in at around 1.5kg. 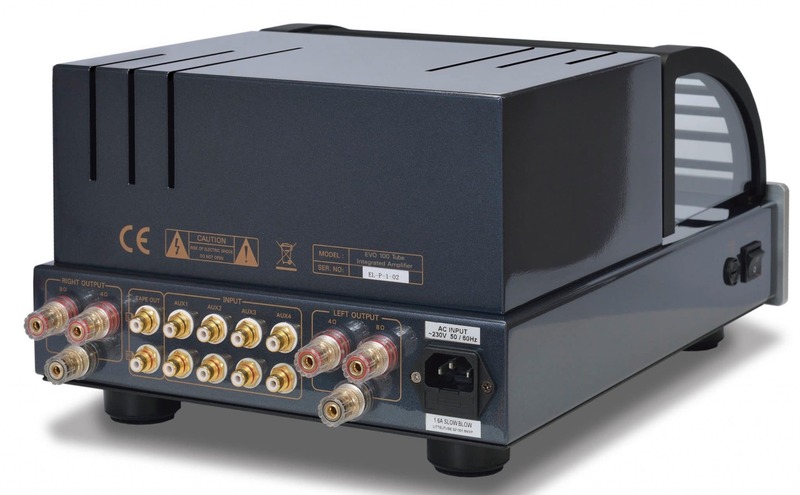 So this little phono amplifier is just the thing if you’re short on space. It’s also demure and shy in its general appearance. This low profile look will again appeal to many who don’t like their hi-fi to parade in front of them. Some hi-fi kit does a veritable calypso while wearing head feathers and a rainbow skirt. Not the 110. Low key. Low vis. Low height. Thats the Moon 110LP v2. When you are matching your cartridge with this phono amplifier, you’ll be faced with banks of DIP switches underneath (see image below). Now look, I’ll tell you straight that I dislike DIP switches intensely. They are finicky, confusing and easy to configure incorrectly. That said, you are given a nice little pen-type piece of plastic called a DIPStick from Grayhill which assists with the switch moving and, in sonic terms at this price, DIP switching is best system available. 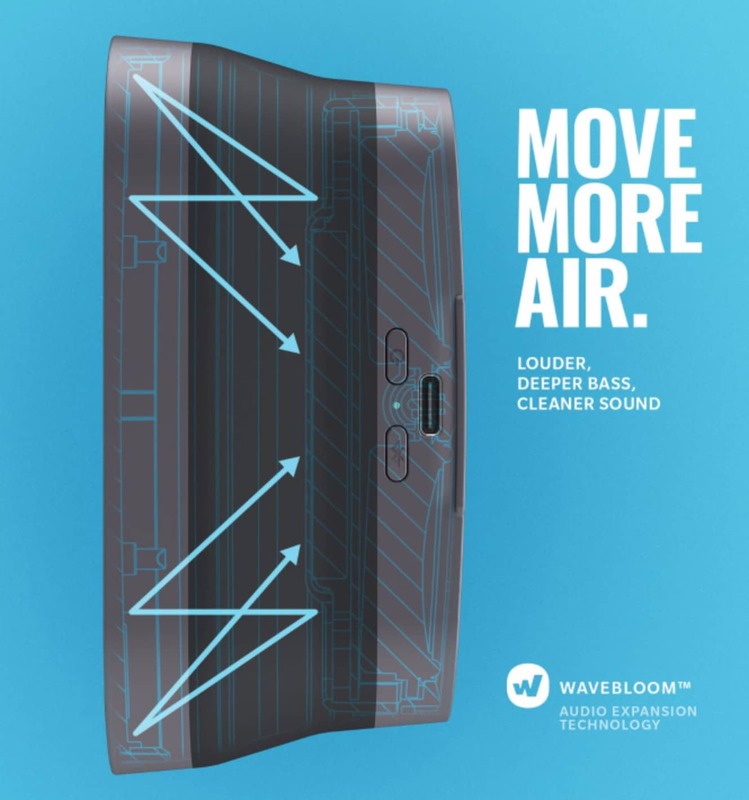 Other solutions will either degrade the sound performance or demand a dramatic price hike. So, like me, you’re lumbered. The settings themselves are not too puzzling, to be honest but I found that I wasn’t sure – at least initially – where the switch was. The well lit image below, oddly enough, looks rather clearer than real life. Maybe when shadows loom in those recessed DIP switch pits then… That is, at first glance, it was tough to know where a switch was sitting: on the left or right. I got the hang of that pretty soon but I can imagine someone pushing to breaking point a DIP switch to the right which is already to the right because it looks like its on the left! Phew! If you catch my drift. Just don’t push too hard, the switches are not hard to move. If you’re pushing a switch to the right and it just won’t shift, it’s probably already there. Those settings include impedance (i.e. 47kΩ, 475Ω,100Ω, 10Ω), capacitance loading (i.e. 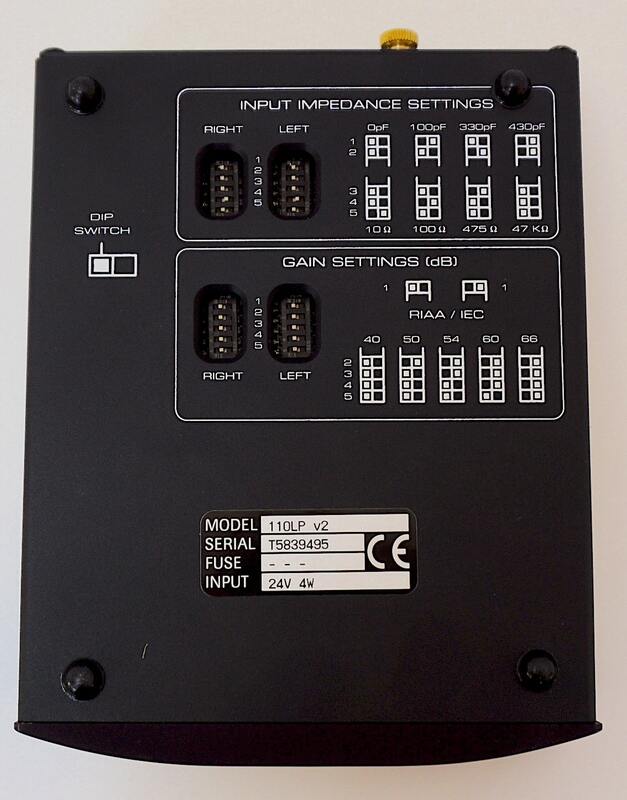 0pF, 100pF,330pF, 430pF), gain (40dB, 50dB, 54dB, 60dB, 66dB) and a user selectable curve (IEC/RIAA). 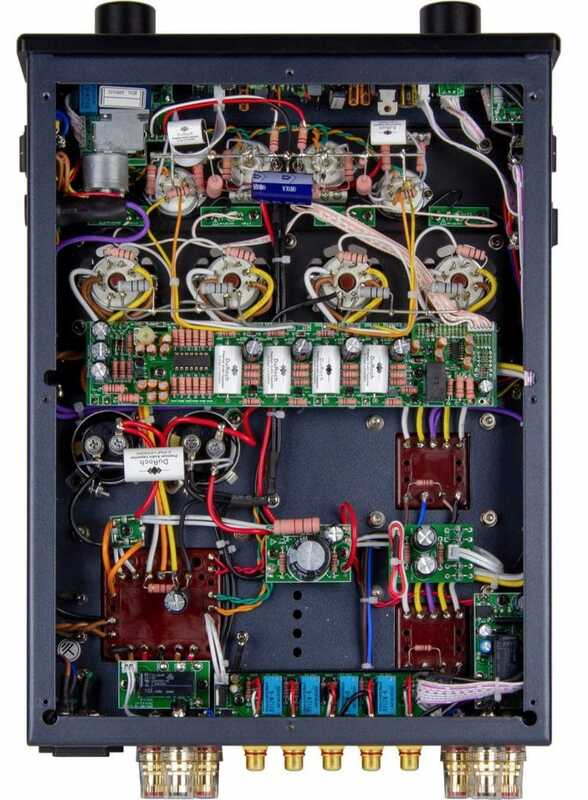 The wall wart-powered aluminium chassis includes four-layer PCB tracings using pure copper and inductive DC filtering. It also features a socket for the 24V switch mode power supply, arrives in any colour you want as long as its black and comes with a 10-year warranty. I began with a vinyl version of Nancy Wilson’s You’ve Got Your Troubles from the original Capitol/EMI pressing of A Touch of Today (1966). This album features a measure of compression so, while there’s plenty of detail on offer, the upper mids are pushed to the edge. This means that any hi-fi product that’s not perfectly neutral will push this recording into the bright zone and you’ll know about it pretty pronto. As for the 110LP v2 in action? This box is as neutral as I’ve heard in a while from a relatively low cost phono amp. There was no hint of the 110 forcing the issue within the upper mid or treble zones. Instead, the Moon took its foot off the pedal and let the music do its thing. Upper mids were not only balanced in terms of presentation, the low noise from the unit meant that the midrange was able to rope in more detail than I would have expected at this price point. What I mean is that the reduction in noise increased the 3D effect of the soundstage so the music seemed to push backwards towards the rear wall of my listening room. As the soundstage moved backwards, the new space wasn’t just heard as an empty void, of course, it was filled by new detail. So, on one channel, a quite frantic acoustic guitar strum added finesse and delicacy to the sound of the strings. With some phono amps, that acoustic guitar could sound restricted and a little forced. Let me elaborate. Imagine standing in a room, looking through a window and seeing a face on the other side squashed against the glass. Now, as you stare in horror and before you reach for your phone to call the Police, observe that face. Apart from the bent nose, the cheeks are flattened, the eyes look a little scary and the lips will be distorted. That’s the equivalent effect that some phono amps can produce if all they offer is a flat 2D soundstage. The 110LP v2 gives, in effect, more room for details to manifest themselves. So, you’re back in your room with this odd looking person on the other side of the glass? Imagine that they slowly move backwards, the lips detach from the glass, the nose unbends, the eyes blink and the face slowly emerges, offers form, structure, new depth, more detail can be seen, new subtle aspects of the cheek bones are visible for the first time and, hey, they actually look quite attractive. I wonder if they’re free for dinner tonight…? But enough shenanigans. Do you see how a 3D soundstage is actually important when appreciating delicate details? I changed the music to a more dynamic and bass heavy master from rock outfit T2 and It’ll All Work Out in Boomland and the track, Morning. Again, the result was a balanced output with bass offering a wealth of information, transient detail, reverb response and more but doing it within the confines of the mix without booming and dominating or affecting the midrange. During the early part of this track I was impressed, during a high energy, rather noisy part of the sound, how the drums were kicking up a storm, the guitar was a beast of noise and yet the delicate cymbal taps were clearly evident with enough space in and around to offer their own reverb tails. The sense of order and discipline was high yet the naturalistic flow of the music was also important here. The detail on offer never appeared forced or false and plastic in any way. 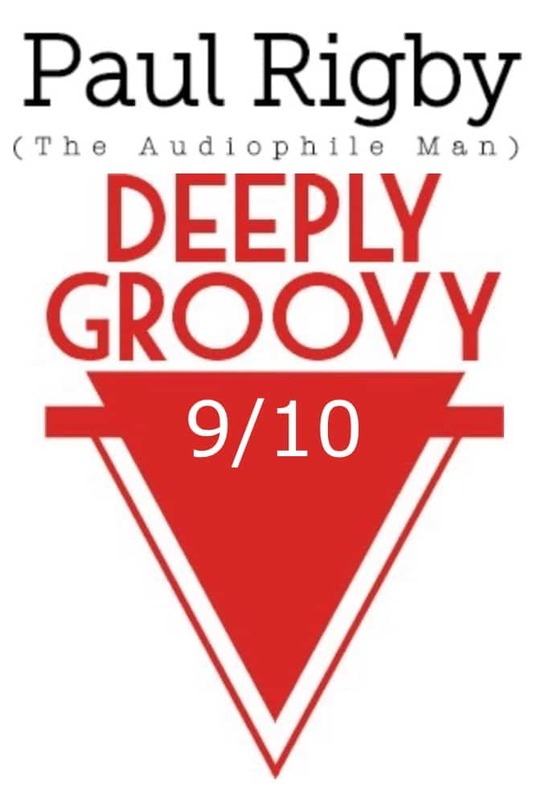 The best compliment I can offer the Moon 110LP v2 is that I often found my attention drifting away from the review in hand and becoming lost in the music. Which is why this review took twice as long as it should have. Ten minutes would go by and then I’d suddenly click back into work mode, realising that I should be making notes at this point. 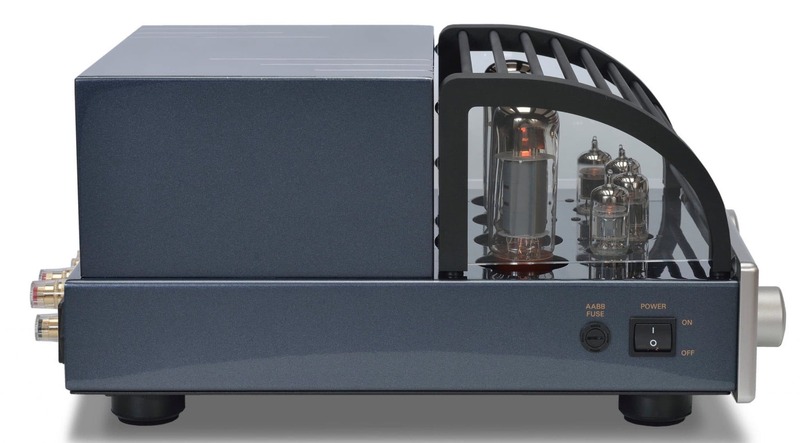 The 110 is thus an involving piece of kit and one that integrates easily and efficiently into any balanced hi-fi system. Tonally, it is very impressive indeed with an organic clarity that is mightily impressive at this price point. If you’re building a top-end budget analogue system and have a To Do shopping list? 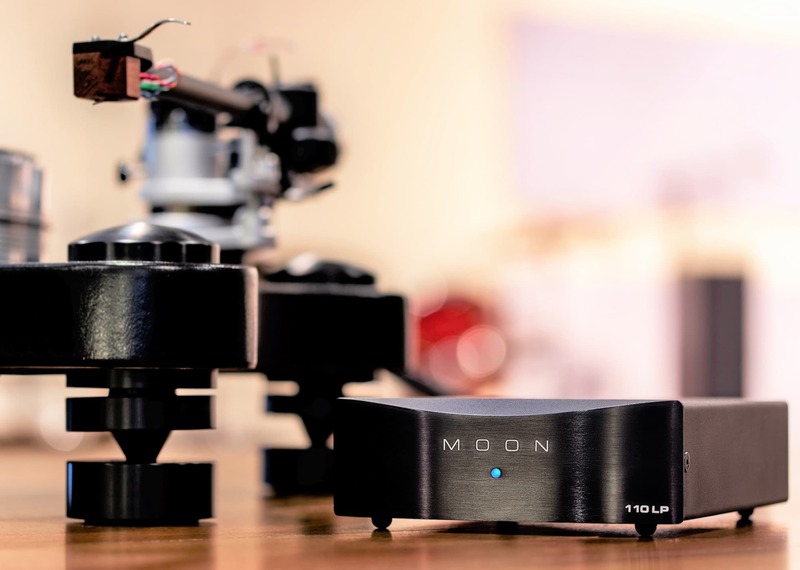 You don’t have to look to the heavens for guidance on the phono amplifier selection, just the Moon. 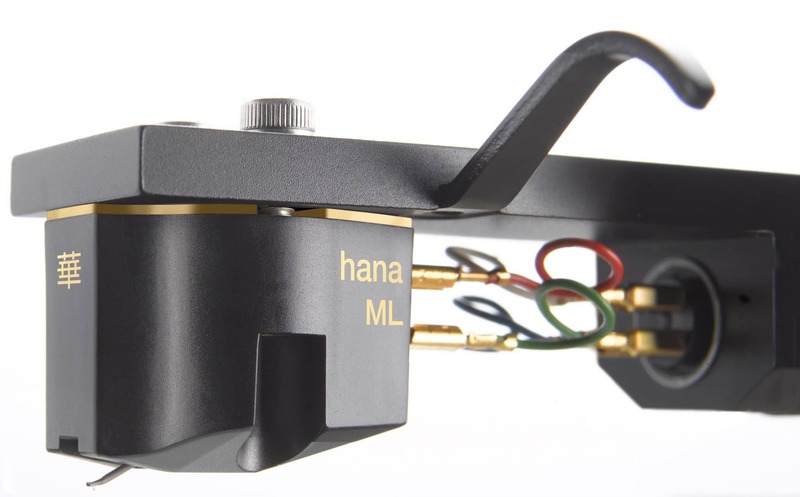 The post Hana ML Low Output Cartridge appeared first on The Audiophile Man. ‘Brilliant and Gorgeous’. 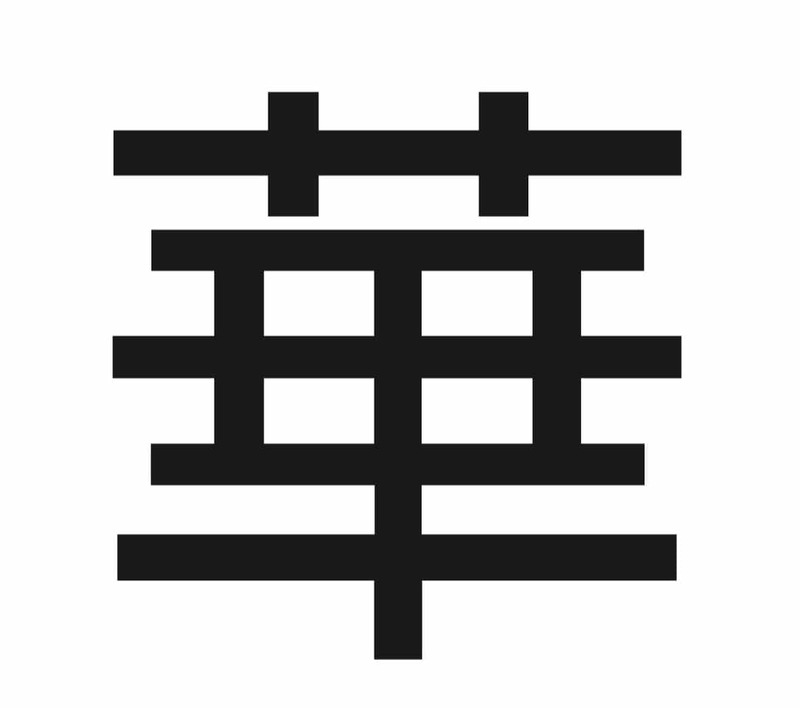 That’s what Hana means in Japanese, apparently. I’ll leave you to consider the latter but the brand has certainly lived up the the former over recent months and years. I’ve come across a few of the company’s cartridges and have been startled at the high level of sound quality. Not to mention value for money. This new model arrives at a few pounds under a £1,000 so the build quality and potential sound performance is on the rise, methinks. I was eager to find out if the company might falter in performance terms this time or retain its steady progress. There are two models in this mini range of ‘M’ cartridges, one is high output (i.e. 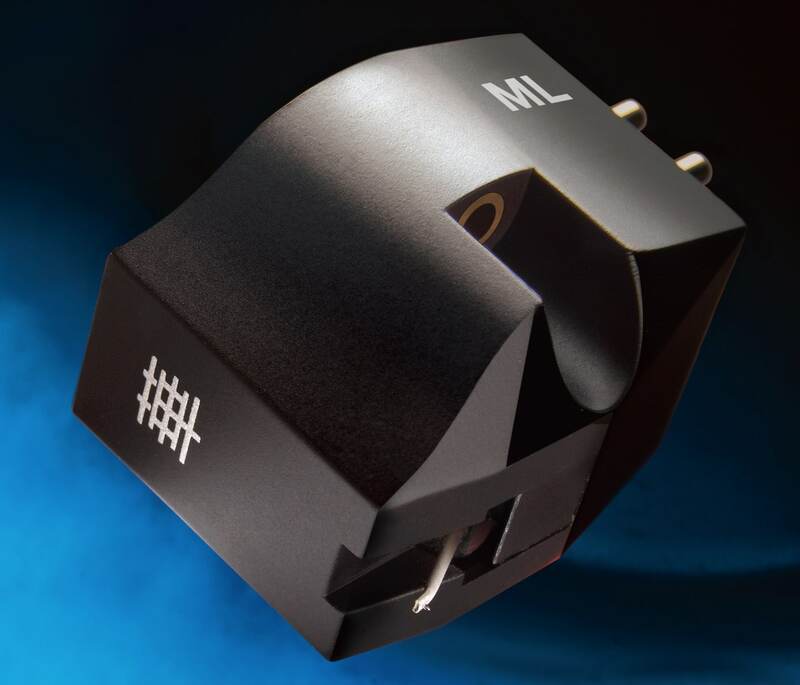 the MH) but I plumped for the ML, a low output moving coil cartridge, complete with a MicroLine stylus profile. That’s where the ‘M’ bit of name comes into play. The front yoke, center and rear components of the magnetic electro-motive circuit and wires are Cryogenic processed, while high-quality copper wire has been selected for the moving coils. There are captive threaded nuts for head shell fixing screws, built into the cartridge body which is a blessing because I hate installing cartridges while juggling screws and their attendant screw-nuts and the cartridge body. Oh, and you may have noticed the gold coloured area at the top of the chassis? That’s a gold plated copper resonance plate that is integral with the cartridge body. It’s there to reduce vibration. You can hear more about the background to the design via this show report interview I did at the Bristol 2019 show. I chatted with Hiroshi Ishihara of Youtek Ltd. Japan, the Marketing and World Sales Manager for the Hana brand. I began with an original pressing from the great Ethel Ennis and This is Ethel Ennis (RCA) from 1964. Ennis offered a smooth, cultured, romantic delivery and here she was fronting a full orchestra with jazz overtones but also sweeping strings. I played He Loves Me which offered a playful and energetic gently jazz-based orchestral score. Playing this record with the Hana ML struck a chord, as it where and it directed me to the very top of the dynamic range. The reach of this cartridge was high indeed which meant that there was a tremendous sense of space. I’ve heard this signature before from Japanese designs. Is it a cultural thing, I wonder? A sort of reaction against the busy and packed cities in that country in which everything and everyone sits cheek by jowl with their neighbour? Do their hi-fi designers exhibit a yearning for space by infusing their cartridges with the stuff? The ML certainly provided it, at any rate, especially around the treble section which not only allowed the cymbals to provide a beautiful sense of character and form – you could hear the nature of this big piece of flat metal when it was hit – but also the reverb that emerged from the hit itself. That decay was long and fragile which lifted the entire song upwards, giving the music a sense of lightness. The upper mids, occupied by much of the brass and wind section, was precise in approach. The sense of focus in this area added to the instrument’s personality. Sometimes, during loud crescendos, it was transcribed a little aggressively but that’s me being ultra-picky, that effect was down to price point and not the inherent design. For a sub-£1,000 design, the ML provided a sublime transcription of both the brass and strings. The latter flowed without effort while the brass, especially when the sax and trombones hit lower frequencies during the later parts of the song, showed a wonderful resonance that reverberated with a reedy character. Midrange insight was superb too. Early in this song, on the right channel, was a piano. Really though this guy sounded like he was playing in another room and you could only make out he was there at all because the studio door was open and the sound was travelling down the corridor. Subtle, that’s what it was. Yet the ML picked up this effect and did so with a mite more character and detail than many more expensive moving coils I’ve heard of late. This ability of the ML to lower noise, reach deep into the mix and extract subtle effects naturally without having to force the detail out by pinching the upper frequencies, for example, was one of the major talents of its basic design. I wondered how it might react with more dynamic fare so reached for T2 and It’ll All Work Out in Boomland a slice of early prog rock with varying time signatures and tempos from the track In Circles. It’s very easy for a cartridge to take this raucous piece of high-energy rock, panic and then present the lot to you as a lump of noise. I’ve heard it done before on numerous occasions. The ML was different. What hit me was the instrumental separation and the calm way that the cartridge applied itself to music. Hence, I could quite easily hear the lead guitar and drums – they were almost a given in this powerful track. What was noticeable was how the cymbal taps were separated from this vigorous piece of music and how easy it was for the ear to track the taps throughout the entire track. Oddly enough, though, the major achievement here was the emergence of the bass guitar. The latter which is normally subsumed underneath the maelstrom, becoming a series of low-end tones. Here, though, you could plainly hear the bass guitarist noodling away to himself in the rear of the mix. Having a fine time he was too. You’d never know that fact from some cartridges out there though. Hana has a growing reputation for quality of design. No matter what price point it decides to tackle, it tends to provide a value for money product because it tends to give you more than the competition at that particular point. For the ML that meant a sense of clarity and insight that allowed detail to be picked out from the subtle recesses of the mix. A trick often reserved for rarified high-end designs. 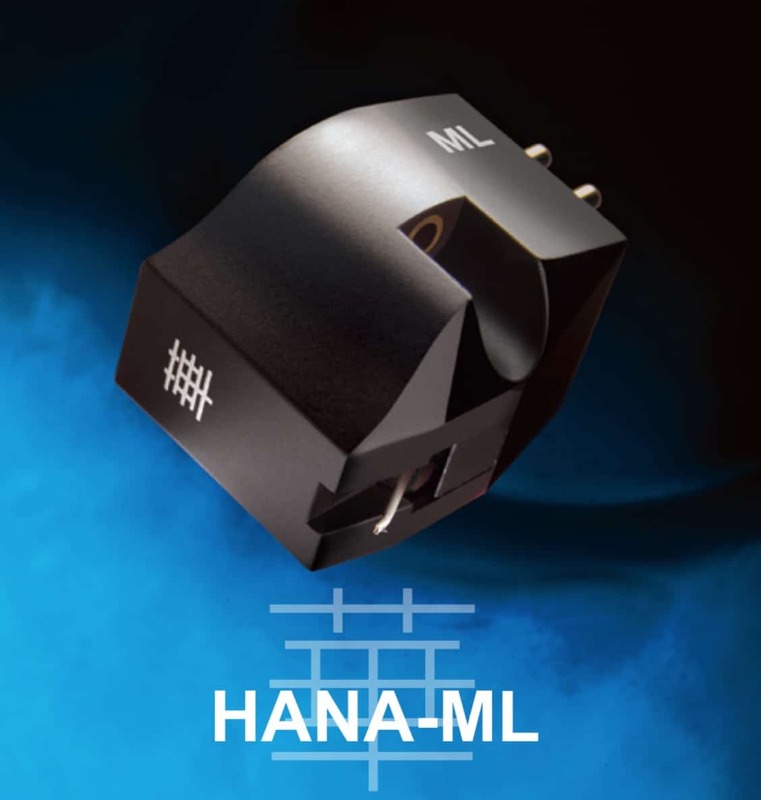 That’s the quality of the Hana ML. The post Planar 78 Turntable From Rega appeared first on The Audiophile Man. A minimalist, dedicated and because of that, no doubt audiophile approach to 78rpm discs, the Rega Planar 78 uses the RB220 tonearm which is in itself an evolution of the RB250. 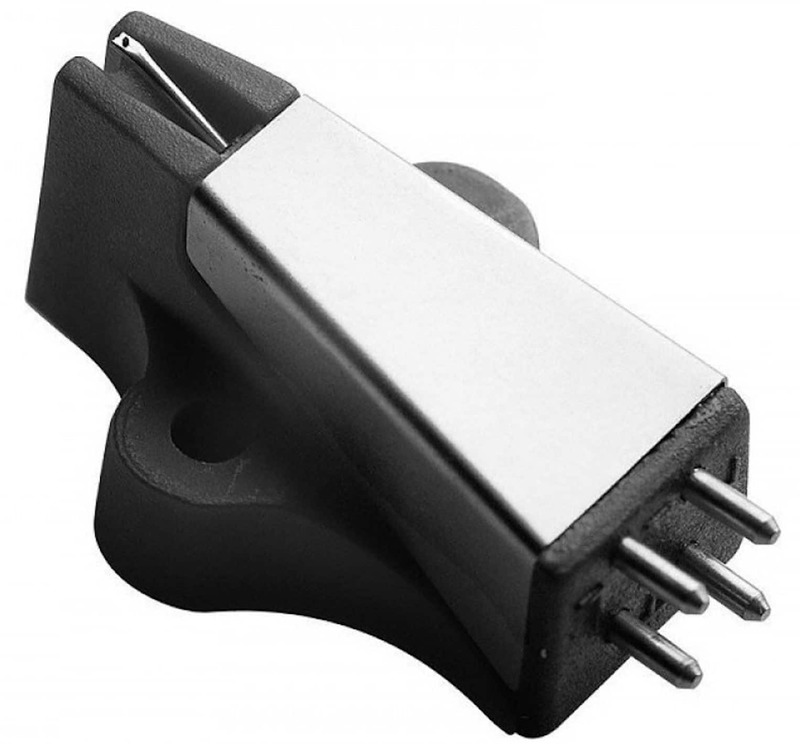 That was supplied as standard on early Planar 2 and P2 turntables. 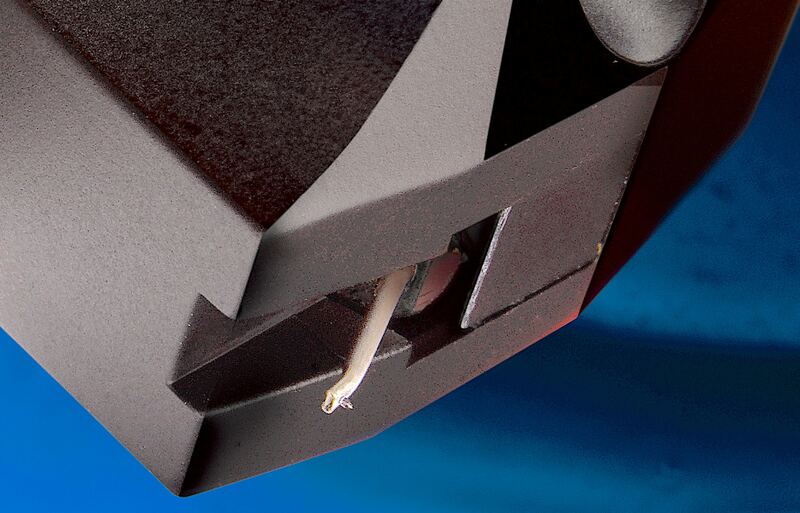 The tonearm uses a lightweight polymer bearing. 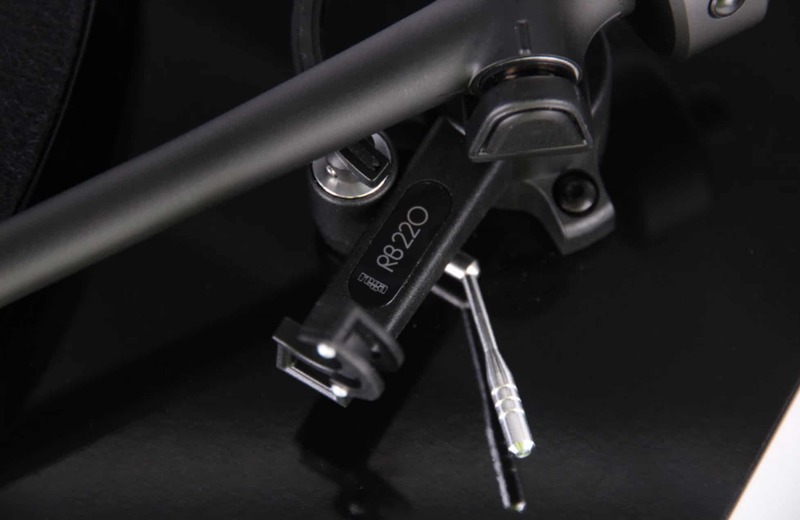 The tonearm also features a die-cast tube and the three point fixing technique based on the mounting design system. 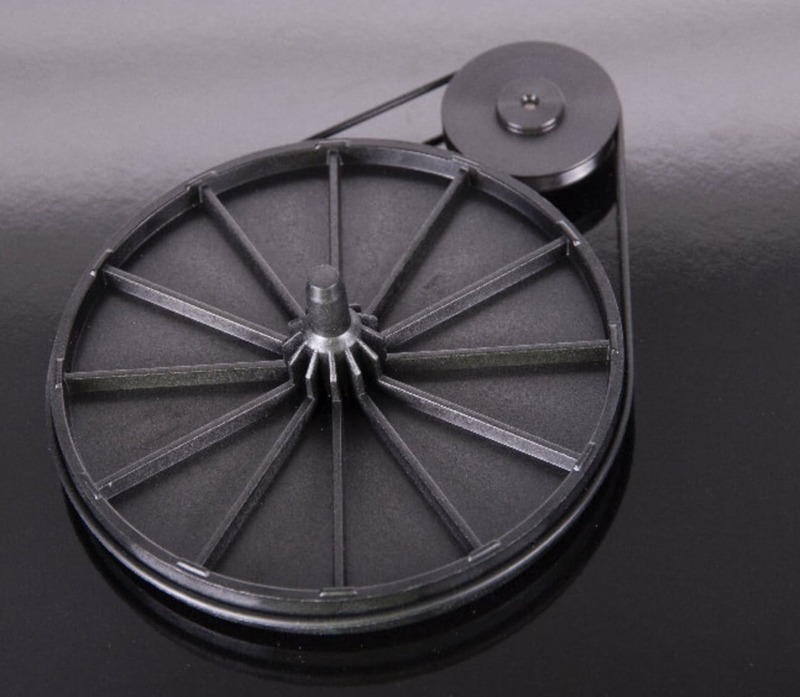 The platter for the turntable is manufactured from phenolic resin while 78 fans should look out for Rega’s dedicated 78 moving magnet cartridge, the RB78 (sold separately). Price of the Planar 78 is £299. The post EVO 100 Integrated From Primaluna appeared first on The Audiophile Man. What remains is point-to-point wiring and cutting-edge Adaptive Auto-Bias circuitry. So, if a valve fails, Adaptive AutoBias will instantly put the amplifier into protection mode so no parts can get damaged. A red LED will light up in front of the tube that needs replacing. (ProLogue Classic illuminates an LED on the front panel.) You just need to plug in another valve and you’re off and running. 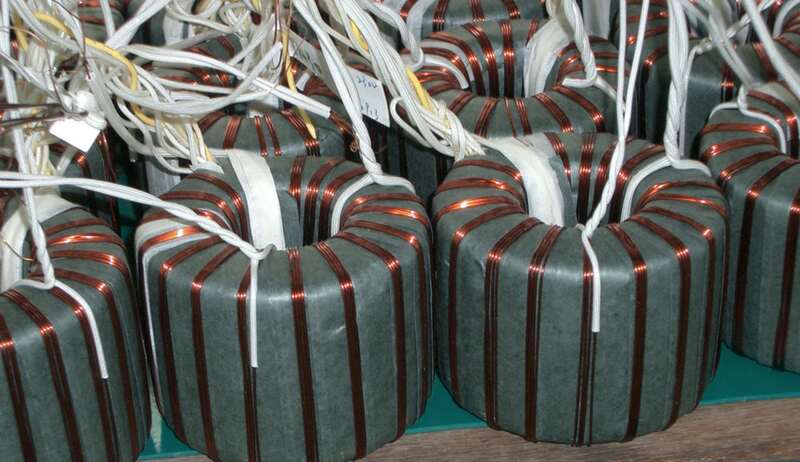 All PrimaLuna products use large, potted toroidal transformers, enclosed in a metal housing and then potted in a non-microphonic resin to further reduce noise and to protect the windings from moisture and deterioration. 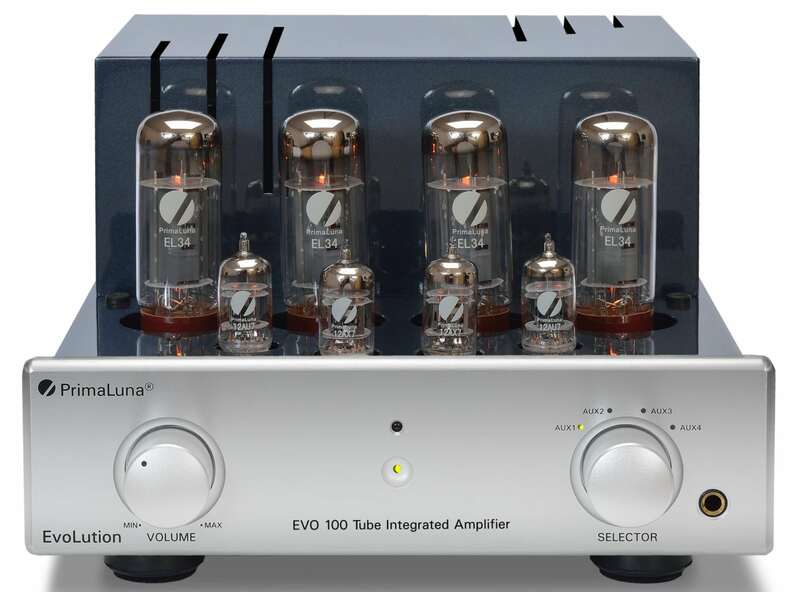 The 40W EVO 100 amplifier uses two 12AX7, two 12AU7 and four EL34 valves, spans 279 x 190 x 404mm and weighs in at 18kg. Price is $2,299. 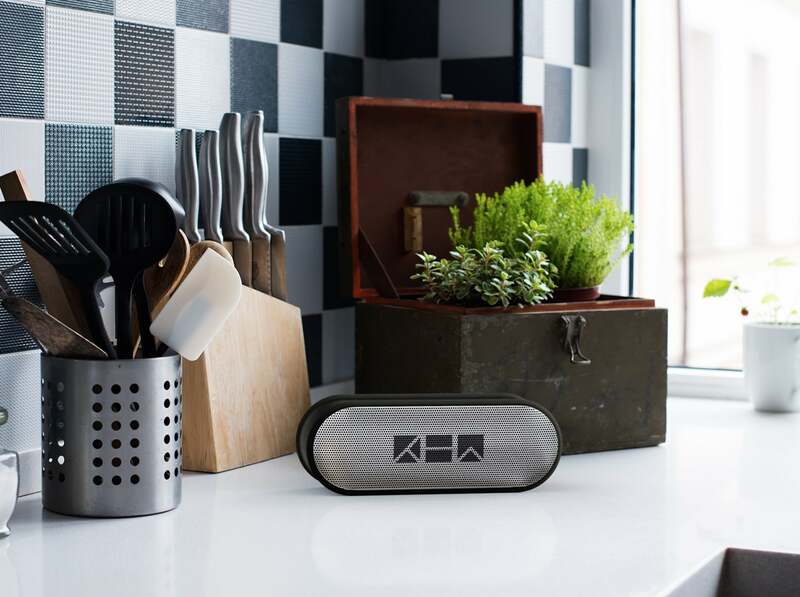 The post K1 Bluetooth speaker From Kew Labs appeared first on The Audiophile Man. 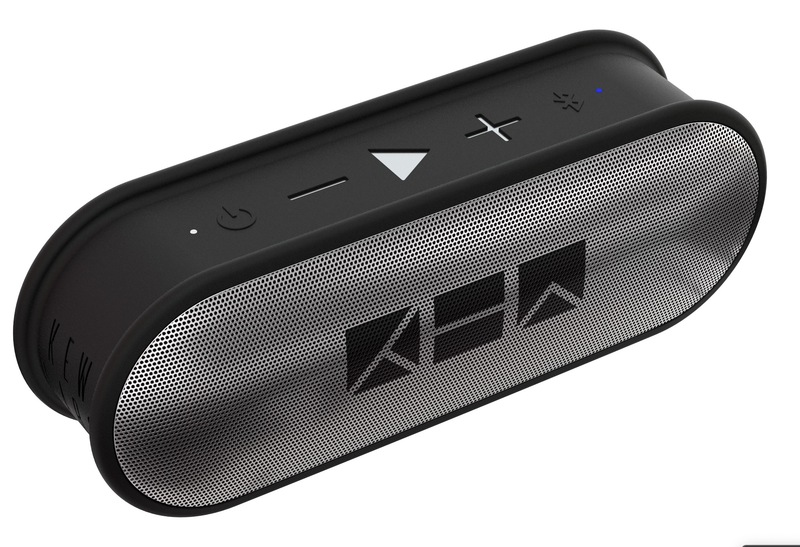 Kew Labs has announced the K1 portable speaker, featuring a 10W dual driver. The K1 range of pill shaped portable speakers are available in a range of colours including metallic silver and gunmetal grey, red and yellow. They feature rubber inlay buttons which gives a clue to their IPX4 water resistant standard. The K1 features a 2,600mAh battery for 8-12 hours of play time. An auto turn off feature aids battery life and the LED lights signal when the speaker is fully charged. 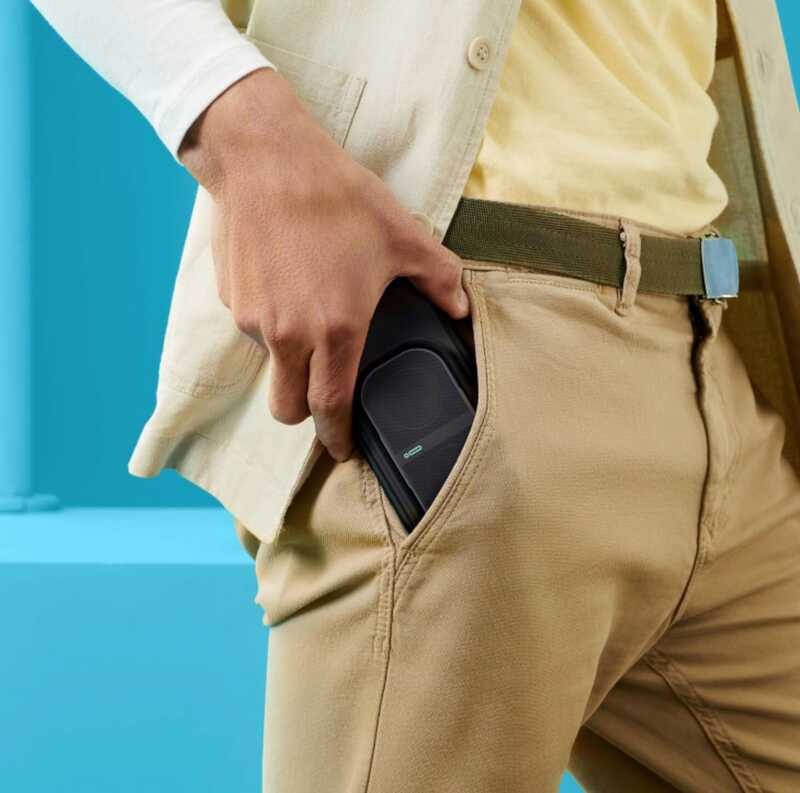 The Bluetooth 4.2 speaker also has a 10m range and a 3.5mm jack for wired connectivity. 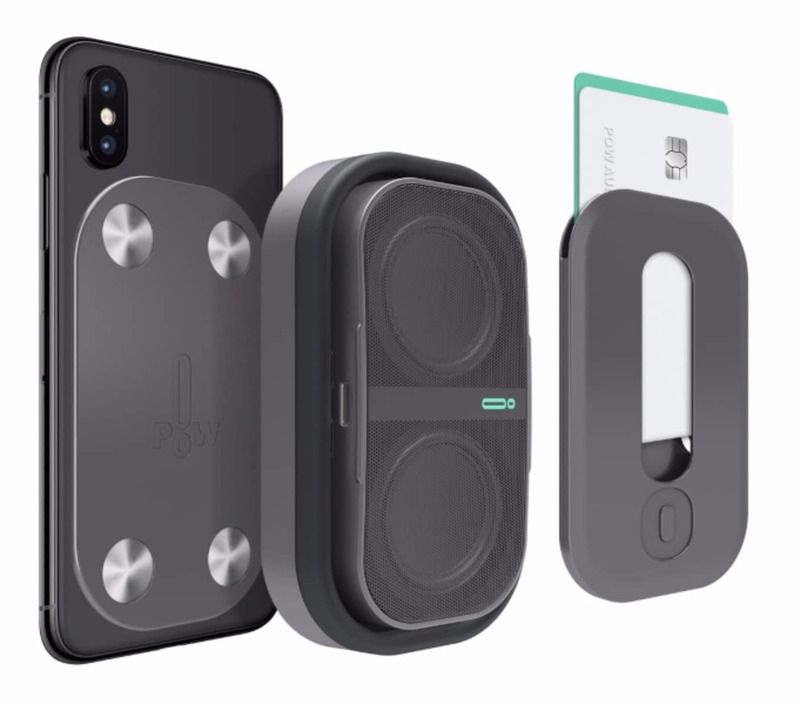 Hands-free calling is included along with a conferencing function while an omni-directional mic supports calls as well as Apple Siri and Google Now voice commands. Price is £41. The post Mo portable speaker From POW Audio appeared first on The Audiophile Man. 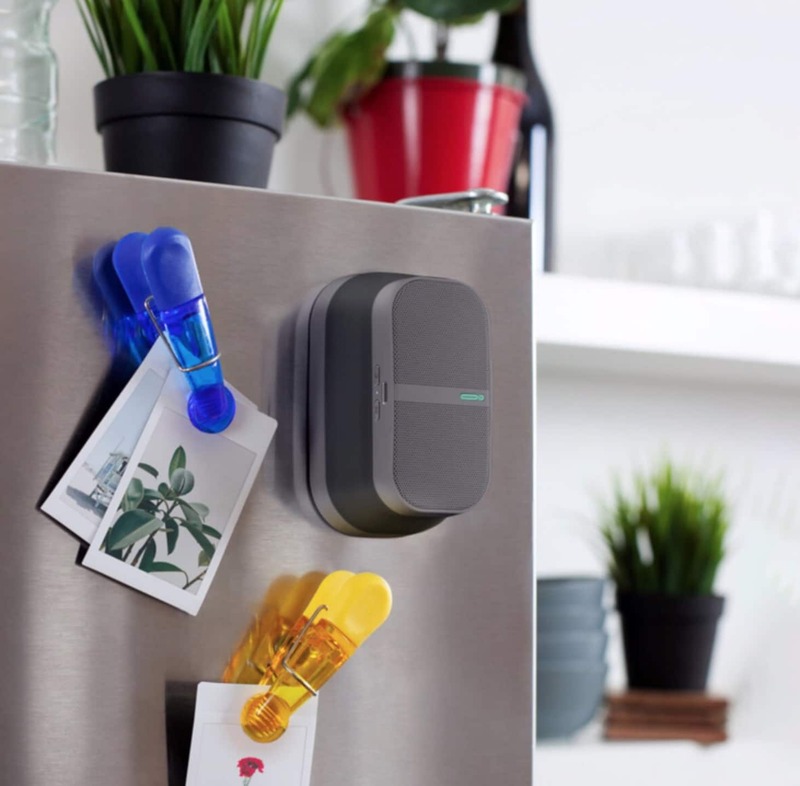 The pocket-sized speaker also features a magnetic base, meaning that you can attach it to the likes of a fridge, filing cabinet or other suitable metal surface. The Mo price also includes an adhesive click mount, which can be attached to your smartphone. POW even bundles a magnetic wallet attachment for storing a couple of bank cards and some notes. 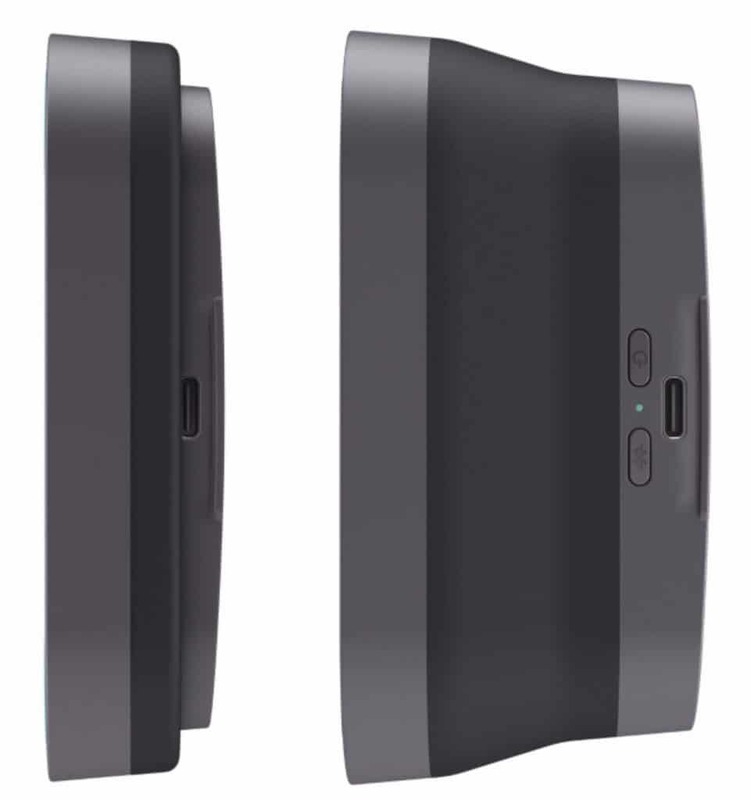 A two-hour charge lasts for eight hours or more while the Bluetooth range maxes out at 30m. Mo’s injection moulded body is equipped with a perforated steel sheet grille, comes in two colours, snow or graphite and is water resistant and UV-stable. It is possible to pair two Mo speakers for stereo play. Out in late April for “around” £100. The post 6000N Play Streamer From Audiolab appeared first on The Audiophile Man. 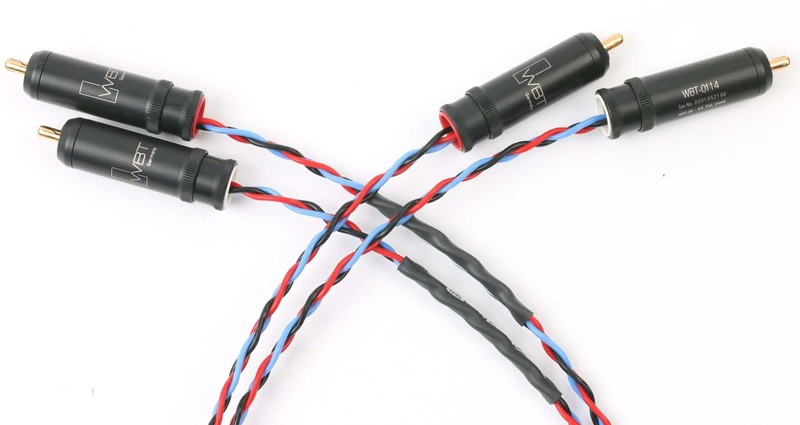 The post PBJ Interconnect Cabling is Back appeared first on The Audiophile Man. The post Alumine Three Speakers From Stenheim appeared first on The Audiophile Man.